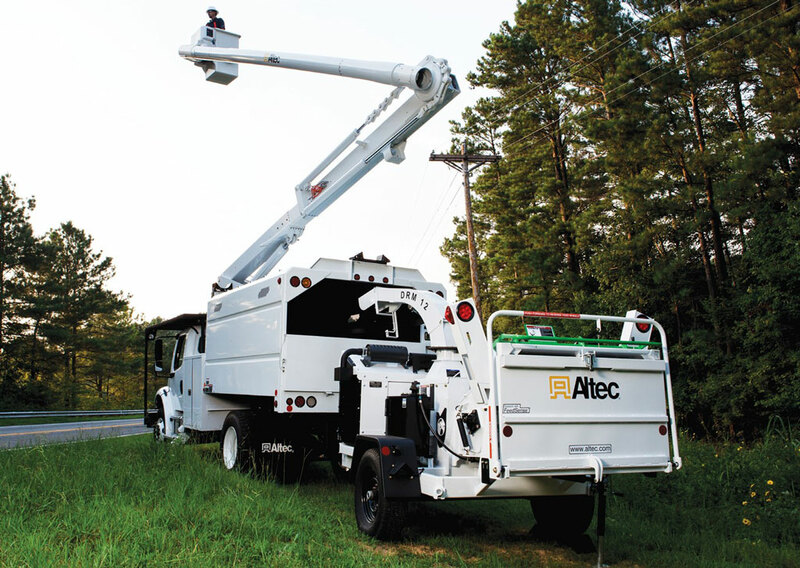 Altec’s LR7 Series features insulating lower and upper booms to easily reach difficult areas and tackle even the toughest tree care application. 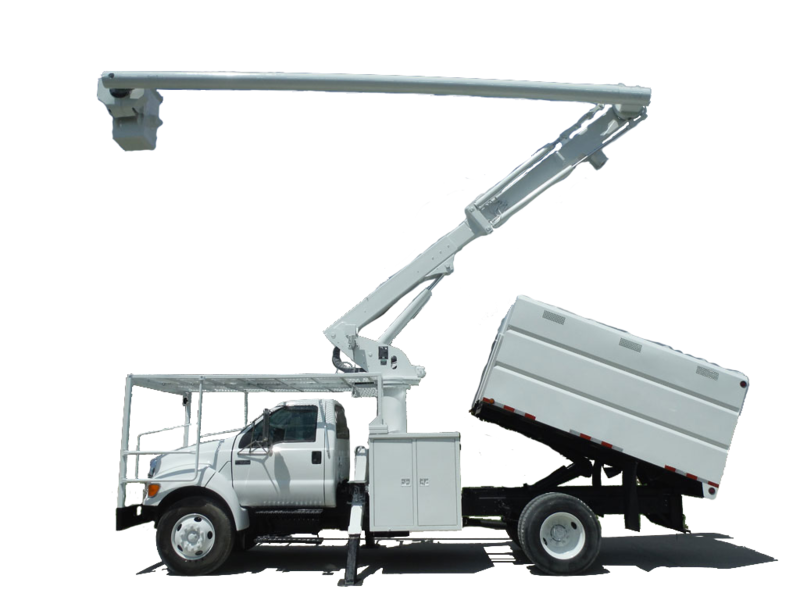 Altec’s LR7 series was redesigned with additional upper and lower boom articulation for increased maneuverability and additional platform capacity. 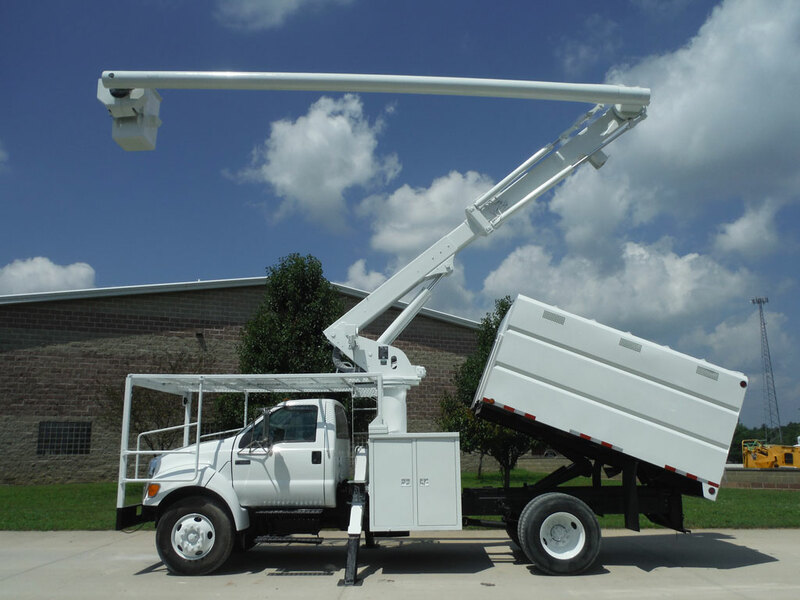 The new platform leveling system is built to last a lifetime with little maintenance. 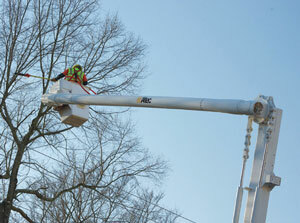 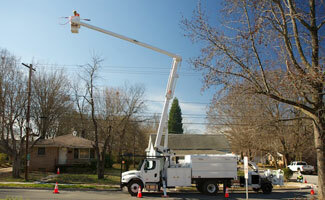 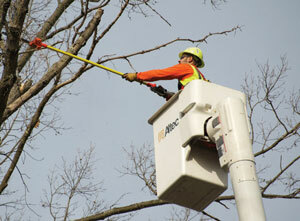 The LR760 offers a platform height to 60.3 ft and side reach to 48.4 ft.
Altec Tree Care Safety — 28:21 min.